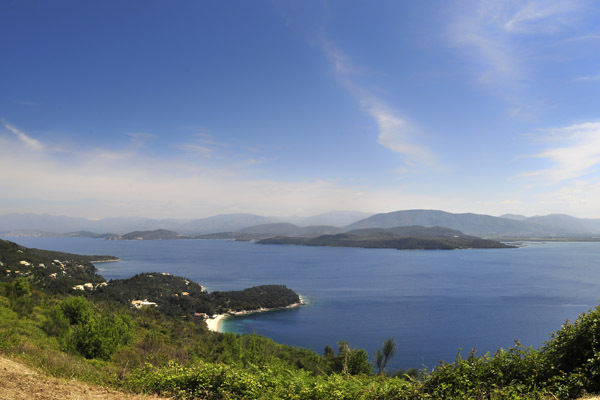 Traditional olive press property for sale, near the sea and beaches of Krouzeri and Kaminaki, Corfu. Traditional olive press property for sale, near the sea and beaches of Krouzeri and Kaminaki, Corfu. Rare opportunity to purchase a traditional olive press, just a short walk from the beautiful beaches of Kaminaki, on the sought after north east coast of Corfu. Structurally, the property is in good condition, however requires complete internal restoration. The olive press sits in a charming and well maintained olive grove, with good views towards the sea and mainland. Given the location, this would make an ideal holiday home, with good rental potential.